Winter is well and truly here with the current storm battering the UK. Now is the time to stock up on the latest and best skincare products to help keep your skin in great condition. 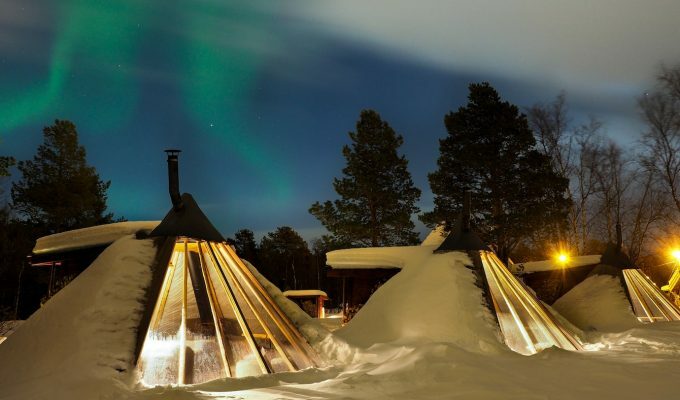 Here are a few of our favourite products which are great to use during the cold winter months. 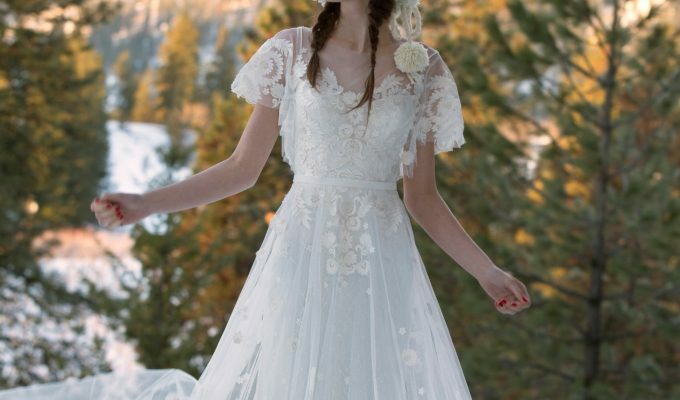 Do you have another product you swear by during winter? Let us know in the comments below! 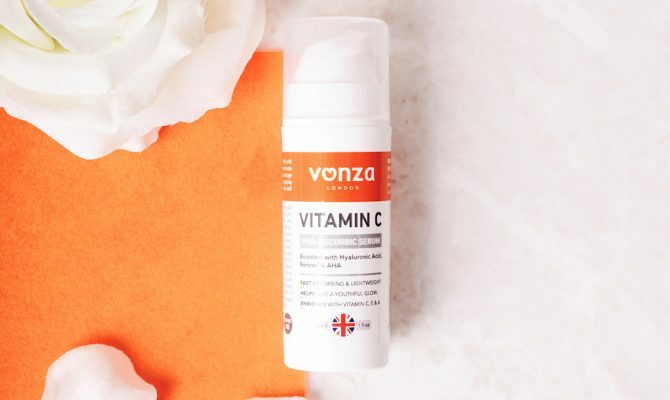 This lightweight serum is packed full of Vitamin C, E and A easily absorbed into the skin quickly and effectively. It helps visibly brighten and rejuvenate your skin, giving you a youthful glow. Also featuring Hyaluronic Acid, Retinol and AHA, this is perfect for the skin-drying winter months. It’s also made right here in the UK! The cold chill of winter can very quickly dehydrate exposed skin and cause problems. 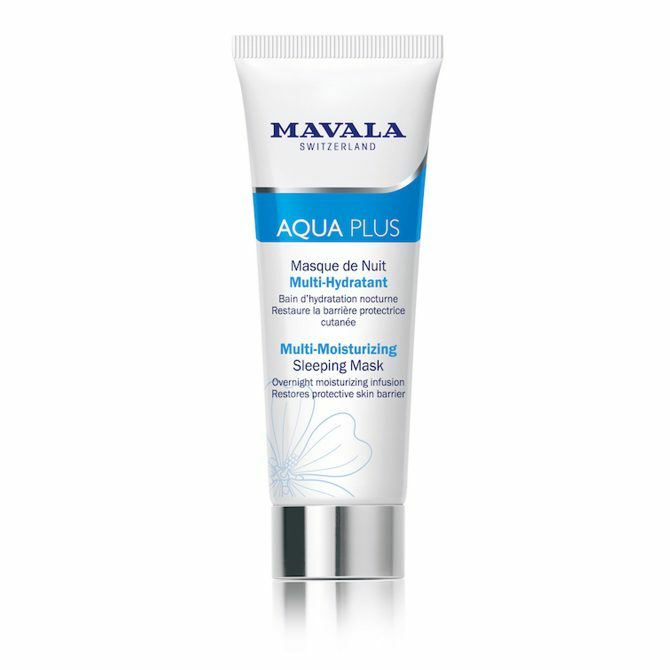 This Multi-Moisturising Sleeping Mask is ideal for applying before you drift off to sleep. The silky formula is highly concentrated in dermo-soothing Mallow flower and pure Hyaluronic acids of three different molecular weights. Using daily, this will help your skin feel fully replenished, rehydrated and supple when you wake up. Don’t forget the damaging effects of winter on the lips. It can cause them to become chapped and sore. 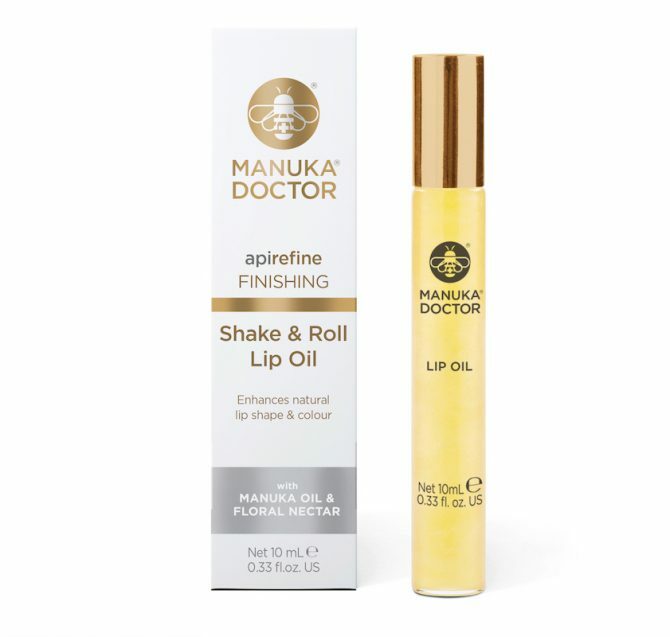 The Manuka Doctor ApiRefine Lip Oil will help soften and plump your lips. This lip oil is packed full of natural ingredients including Floral Nectar, Manuka Oil, Kiss Me Quick, Sweet Almond Oil and Raspberry Seed Oil. Also including Vitamin E, Plumping Active and Colour Enhancement Active. Simply roll on the lips when needed. A cult favourite since the 1950s, this has been hailed as the make-up artist’s secret weapon which is adored by celebrities. This creamy lotion has 6 benefits in 1. Use it as a primer, moisturiser, make-up remover, repairing mask, baby-care product and after-shave cream. The formula provides the skin with nutrients and moisture for balance and helps protect it from drying effects of winter. 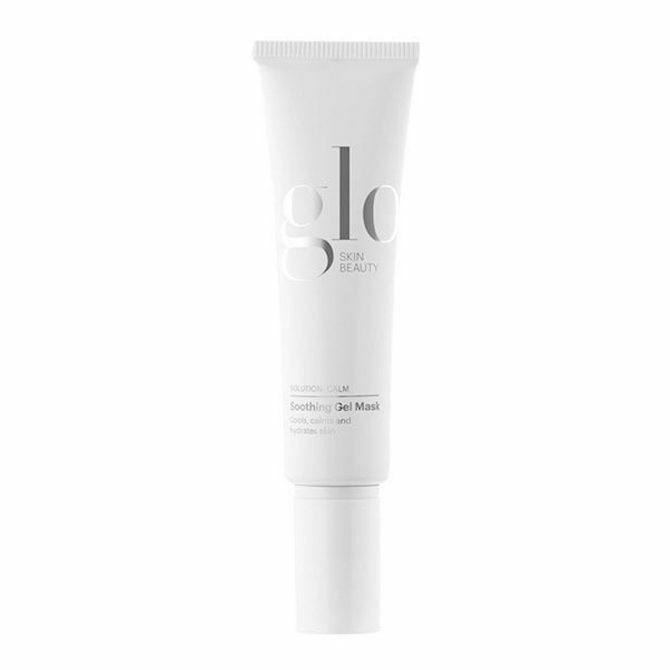 This soothing gel mask helps provide an instant cooling relief to sensitive and post-procedure skin. Great for skin that hurts a little from being outside in the cold. It helps to soothe, hydrate and tones while reducing the appearance of puffiness, fine lines and wrinkles. This formula is gentle, featuring two extracts of cucumber and soothing botanicals. Simply apply a smooth layer after cleansing and toning and leave for up to 10 minutes, before removing wit ha soft damp cloth.